The Ozarks area is experiencing a boom in the popularity of home brewing. With breweries for both beer and kombucha popping up in Springfield, just a short drive from Ozark, people are getting hooked on local flavors. So it’s no wonder that many of them want to take on the challenge of brewing for themselves. The Home Brewery, a home brewing supply store in Ozark, lets residents do just that. They offer supplies for making homemade beer, wine, soda, and so much more. But, as more and more homebrewers are discovering, all those supplies can take up a lot of space! Affordable Family Storage has the solution — rent a storage unit from us to free up some extra space and watch your home brewing process flourish! Here’s how we can help. Many of the ingredients necessary for homebrewing are sensitive to temperature. Things like malted grain and liquid malted grain should generally be stored between 50°F and 70°F. A climate-controlled storage unit will keep your extra brewing materials comfortably within this range of temperatures, so you can keep brewing your best quality product. Rent a storage unit from Affordable Family Storage to accommodate any volume of brewing supplies. 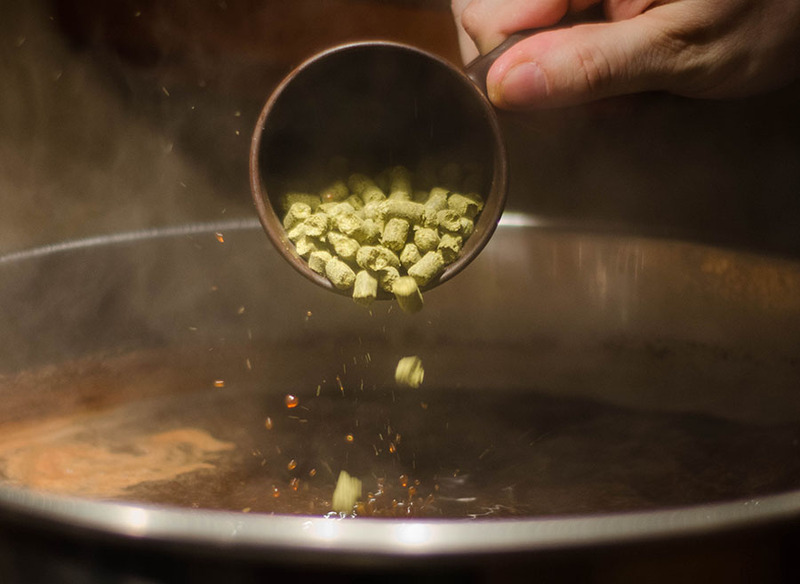 If you’ve stepped up your game lately, you may be brewing more than you used to, and that means pounds and pounds of malt, hops, and more. Check out our Storage Calculator to help you determine what size unit will be the right fit for you. And if you ever need to upgrade or downsize, just let us know! Many homebrewers will choose to store their extra supplies in a garage or basement. While these may be decent storage spaces in a pinch, they also leave your sensitive supplies vulnerable to spills, leaks, and other hazards that may occur. A basement may flood, or a vehicle may leak fluid that ruins your hops. Avoid these issues completely and rent a self-storage unit from Affordable Family Storage. Let Affordable Family Storage be your go-to storage facility for all things homebrewing. Store extra supplies with us and be confident that they’ll be just as you left them when you return. And with climate-controlled, interior storage, you know they’ll stay in usable condition. Reserve your storage unit online today to get started! You can also call us directly at 866-838-7990. Happy brewing!